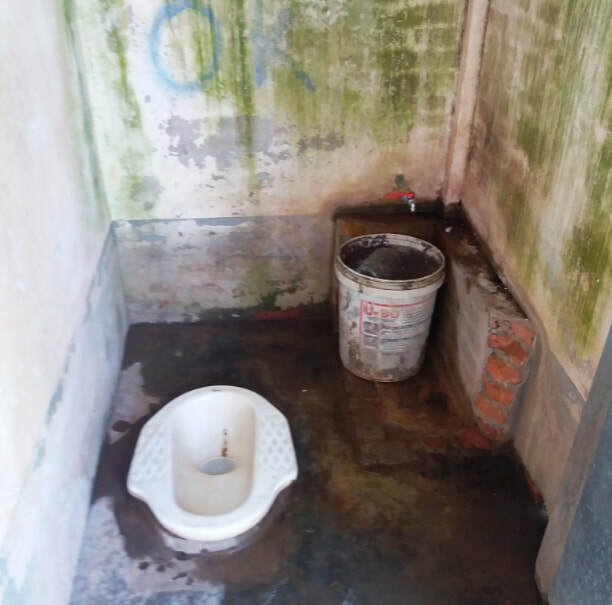 Currently this Primary School has 3 classrooms and 50 students. 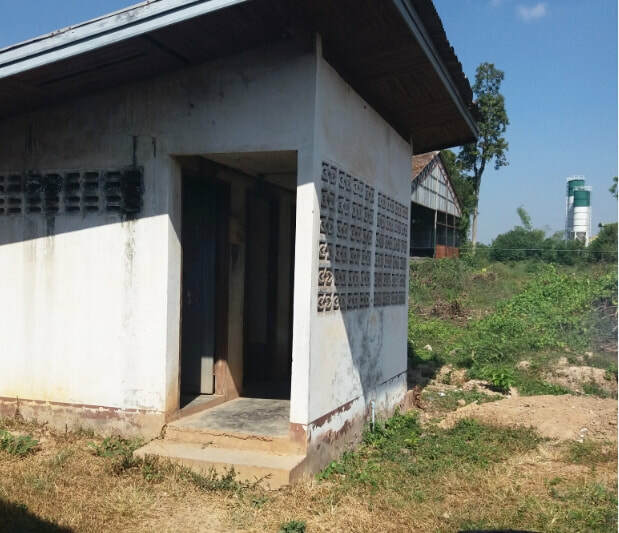 Next school year, the grounds will house a Secondary School and a Preschool that will open after January.... tripling the number of students and the need for hygiene facilities greater than the current year. 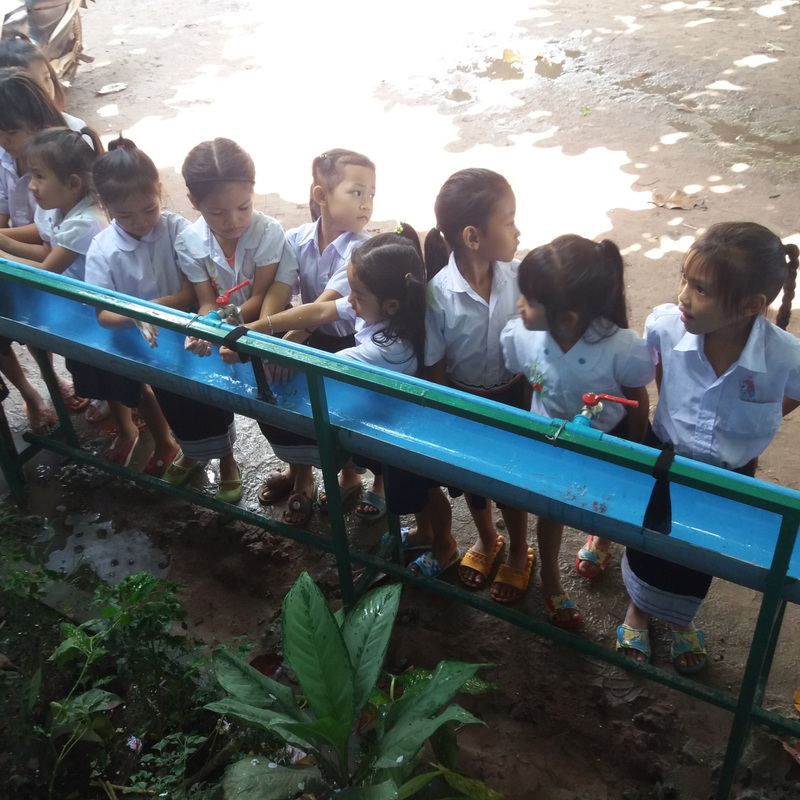 Recently, while installing a handwashing station at Sokkham (Xokkham) Primary, teachers from Nongnieng Primary showed up and helped with the construction. During the day. La spoke with them and they asked if we could install a station at their school so they were given our survey form to fill out and have officially stamped by the principal and village chief. They were told that our ability to make the installation was based on our ability to secure the funding and that we tried to follow the request list in chronological order and that there were 5+ schools ahead of them. 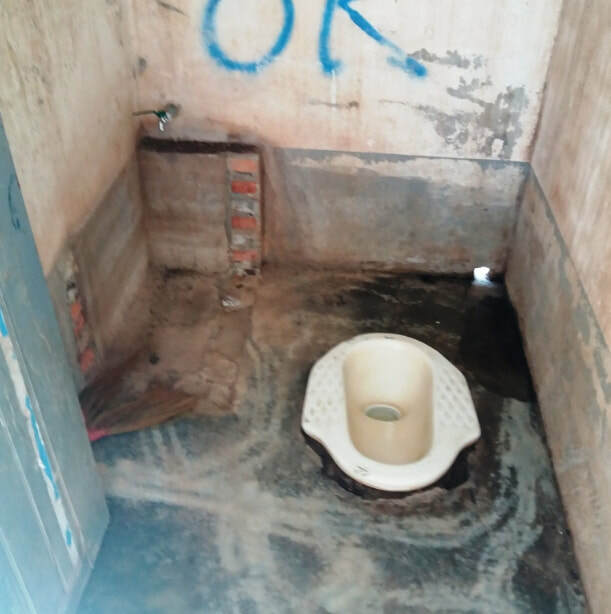 They said that that was not a problem and would wait their turn. 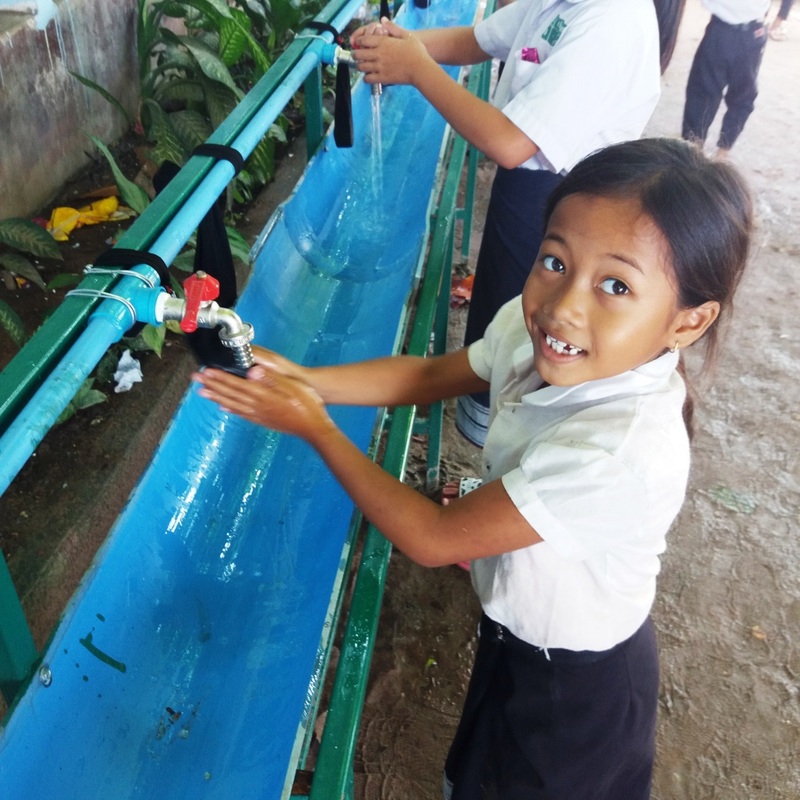 During our hygiene survey, which we perform by visiting the school, to access their needs and how efficient/adequate their current facilities, we discovered that the teachers were so serious and conscious of their school's needs that they designed and built their own handwashing station with their personal funds. 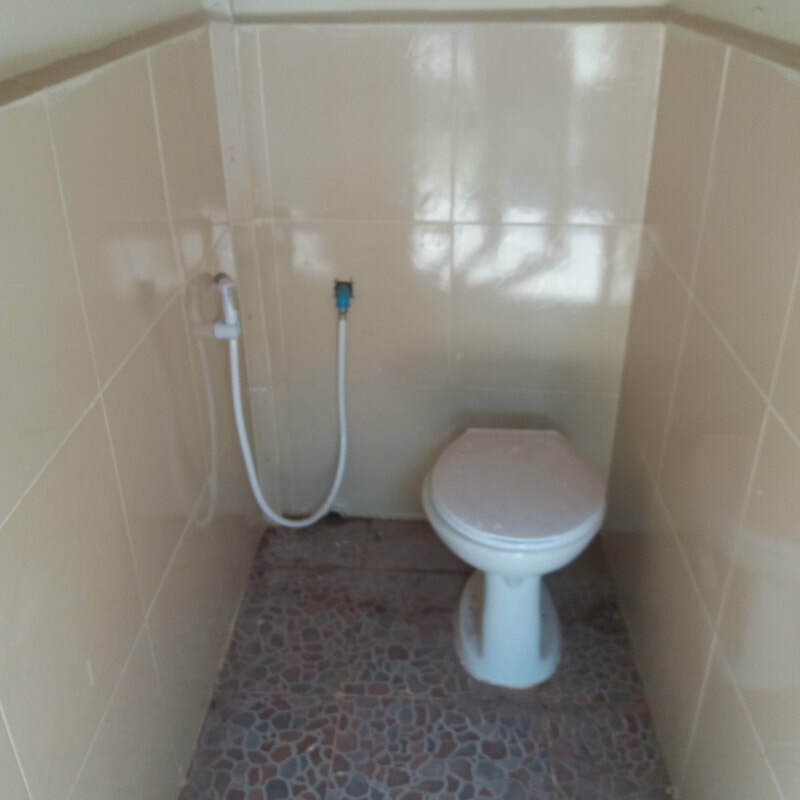 These are the current toilets which serve the entire school... 50 students and 6 teachers. 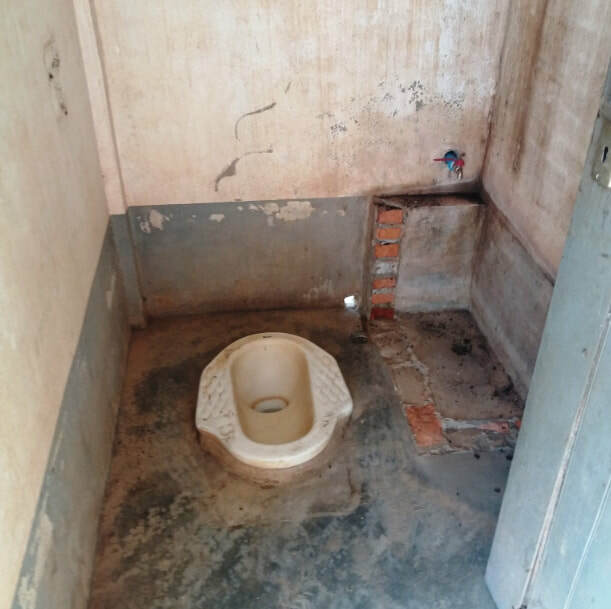 3 each - Existing toilets will be refurbished to provide at least 1 handicap accessible toilet and the remainder will receive new squat toilets and tile floors and walls. The water will be routed to both a spigot and a flexible washing nozzle. 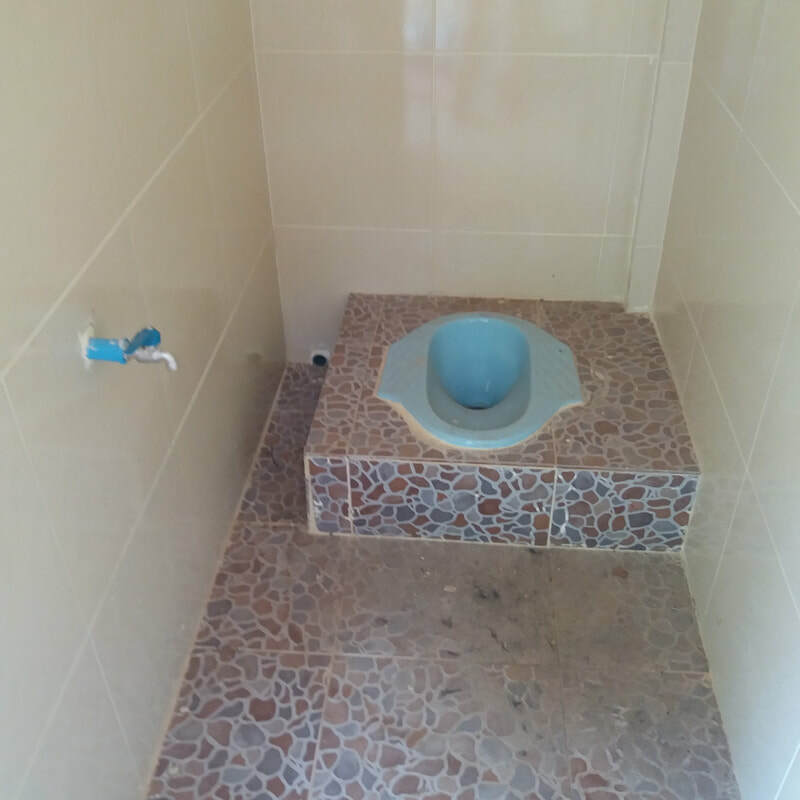 Soap receptacles will also be installed.